There seems to be a general consensus that eating healthy is difficult, as well as unenjoyable and unaffordable. Somehow this idea has become quite prevalent, but truly nothing could be further from the truth. Eating healthy is actually very simple, affordable, and quite enjoyable. Most people are aware of the benefits of eating healthy, but the idea that it is hard to do turn people away from even the most beneficial aspects of a healthier lifestyle. Even if it were true that eating healthy is difficult, the benefits are just too great to ignore. 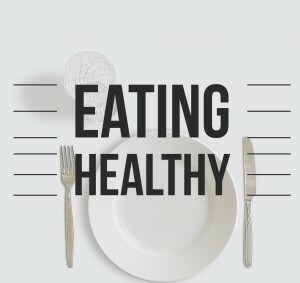 Eating healthy can help you live a longer life more comfortably, can cure, reverse, or halt the progression of many illnesses, and can truly help you feel great overall. Your diet is one of the biggest factors in your overall health. In fact, diet is often one of the most recommended changes when patients are diagnosed with chronic health conditions. This is because everything you eat directly impacts your body. Every bite and sip that you take are broken down and processed through your various systems, byproducts of your food filtered through your bloodstream and more. So it is no wonder that diet makes such a big difference. • Keep It Simple: Eating a healthy diet does not mean you have to eat hard to pronounce fad diet foods and follow confusing recipes. Simply focusing on plenty of fresh produce and whole grains will suffice to liven up your healthy diet. The simpler you keep it, the easier your diet will be to follow, so try not to overdo or over-think anything. • Keep It Colorful: Brightly colored fruits and vegetables typically have tons of vitamins and antioxidants, so the more colorful your plate is, the better. • Keep Your Favorites: Almost every favorite recipe can be converted to a healthier version. You can make easy substitutions to change up your old recipes. For example, substitute white flour for whole wheat, herbs and spices for salt, nut milks like almond milk for dairy. You may be quite surprised by how delicious your “new” recipes turn out. • Keep It Delicious: Let go of the idea that eating healthy is boring. There is a lot more to eating healthy than bland foods and raw vegetables. Healthy foods are just as sweet, spicy, savory, and exciting as anything else. Changing your mind about how you think about your food may be exactly what you need to make the healthy changes you need to your diet. Get rid of this idea that eating healthy is hard, confusing, boring, and expensive. 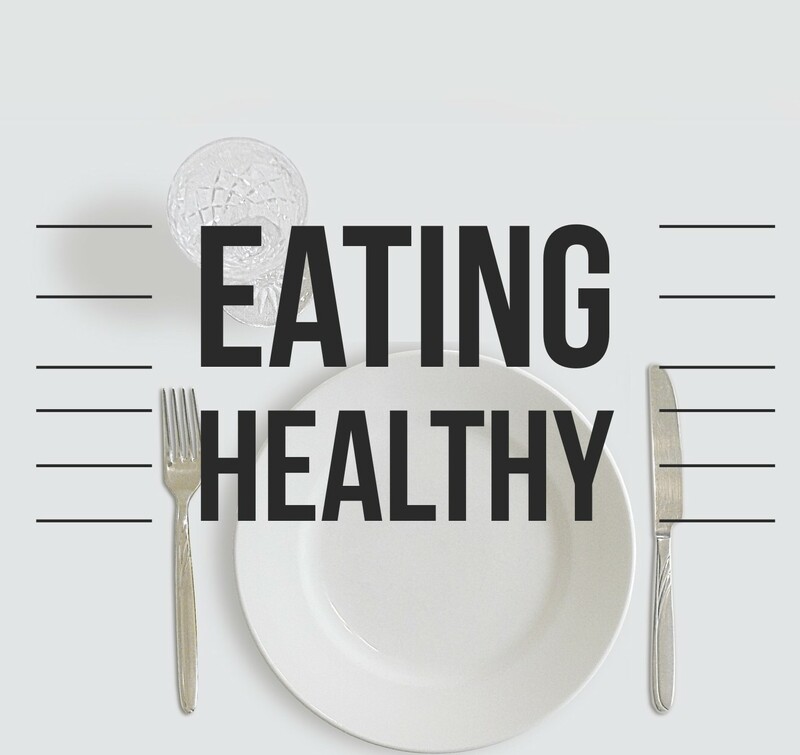 Instead, start looking at all of the delicious and easy ways you can start enjoying a healthier diet.